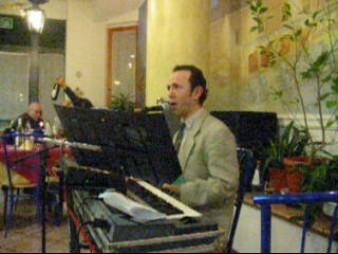 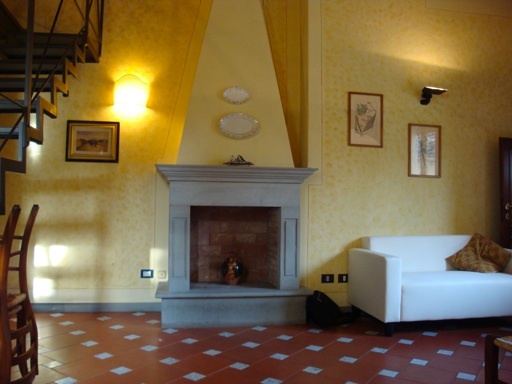 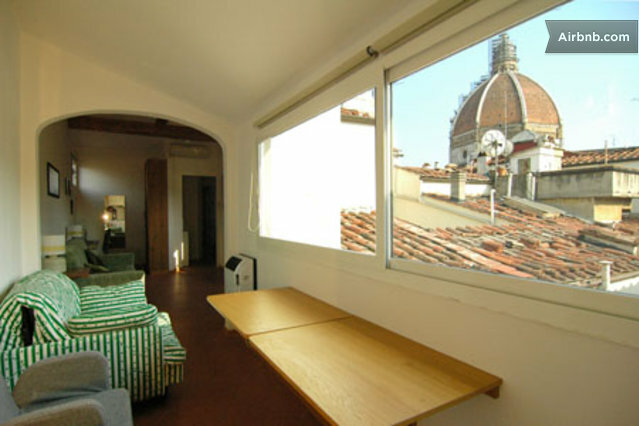 Full Description: The best location in Florence! 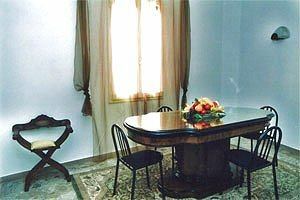 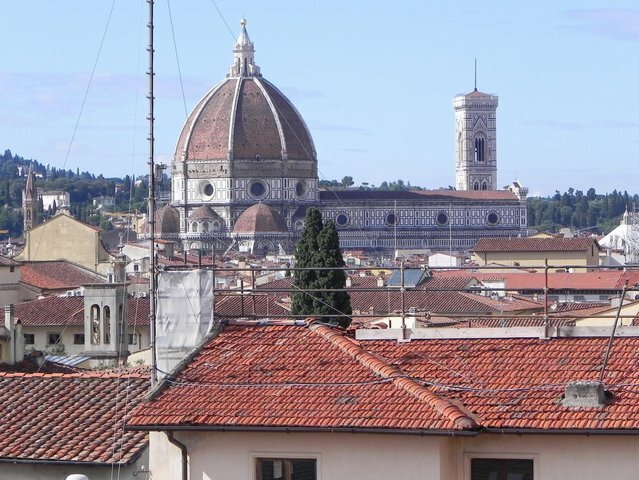 The apartment is situated in the heart of the ancient historical center just midway and 1 minute walking between the Duomo and piazza della Signoria and Ponte Vecchio.Very bright apartment with a bedroom, livingroom with convertible sofa. 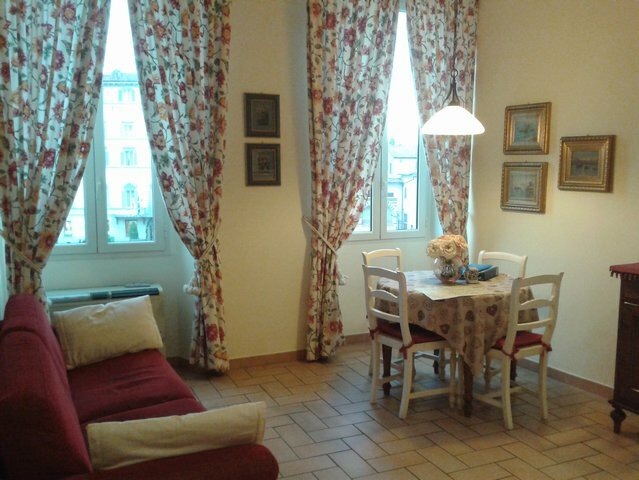 This listing has been viewed 9906 times.